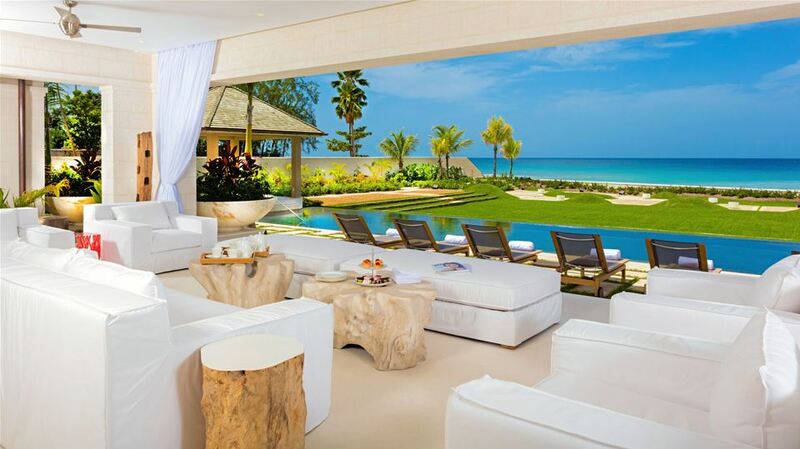 Godings Beach House is a beautifully decorated villa situated in one of the most prestigious areas on the West Coast of Barbados. 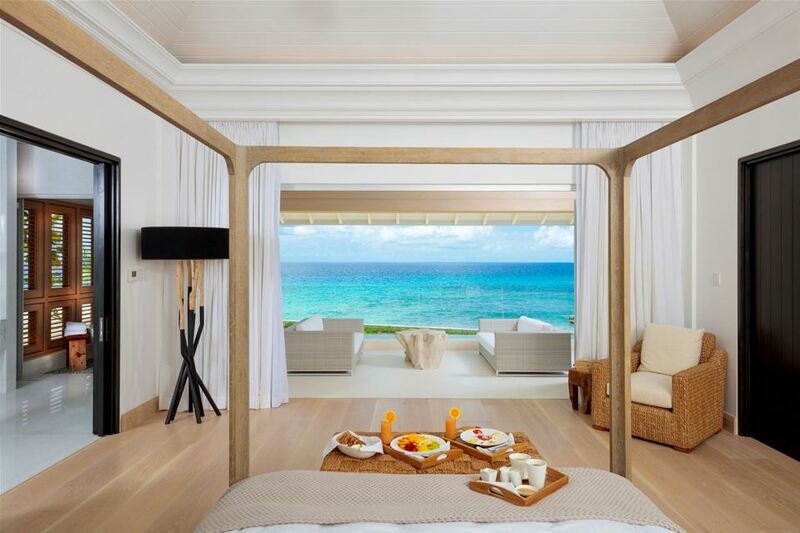 Halfway between the historic Speightstown and Holetown, Godings Beach House has everything to offer. 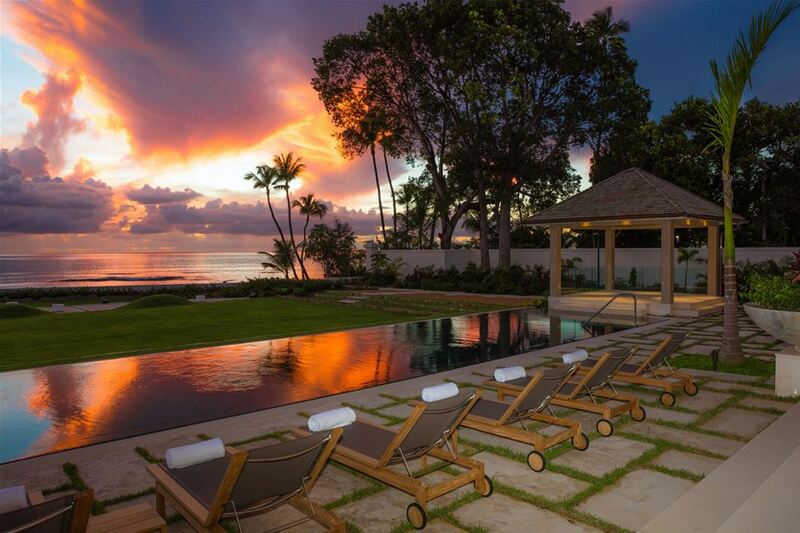 This beachfront property is set in over 1.2 acres of tropical landscaped gardens to not only offer plenty of space but also complete privacy within its palm tree-fringed grounds. 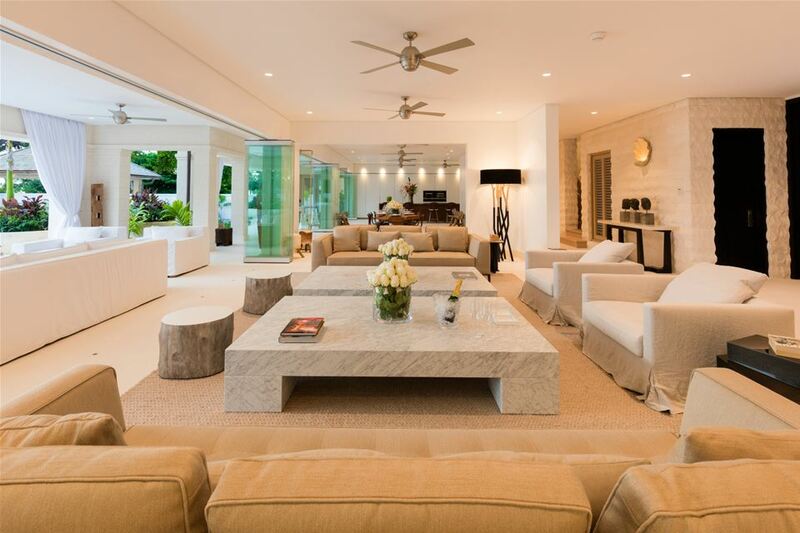 Goding Beach House’ main entrance leads to spacious and open plan living areas, complete with large glass windows to really make the most of the breathtaking views. 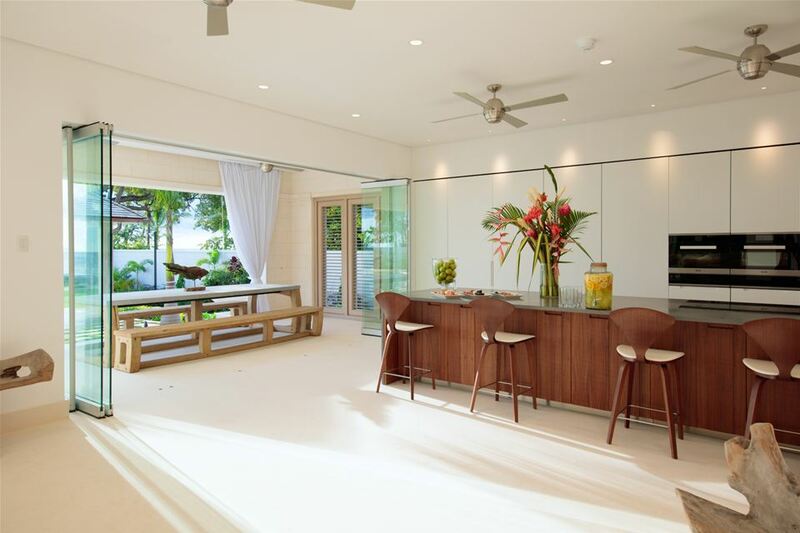 The modern kitchen is fully equipped and guests have a variety of dining options, whether you wish to dine inside or al-fresco in one of the two shaded dining areas; perfect for a lazy lunch or casual barbecues under the stars. A double staircase takes you to five incredible en-suite bedrooms, all decorated tastefully and with unique designer pieces. 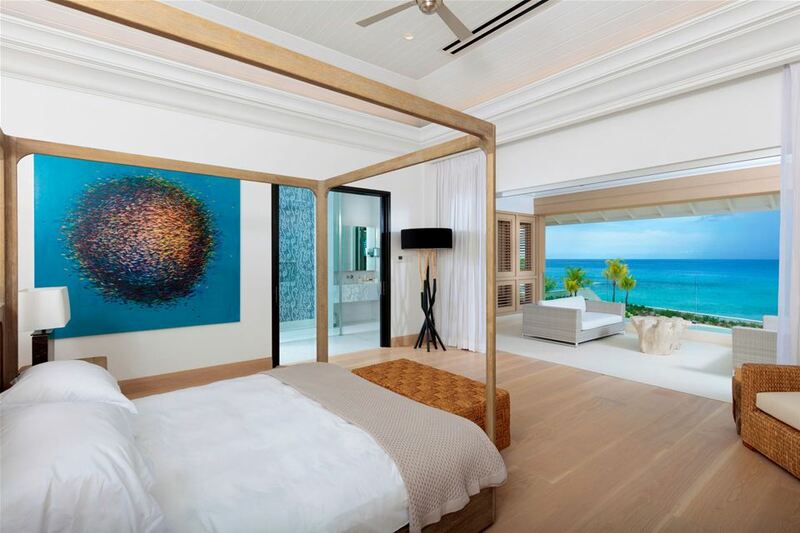 Each bedroom includes its own dressing room and is positioned to enjoy those gorgeous views of the Caribbean Sea. 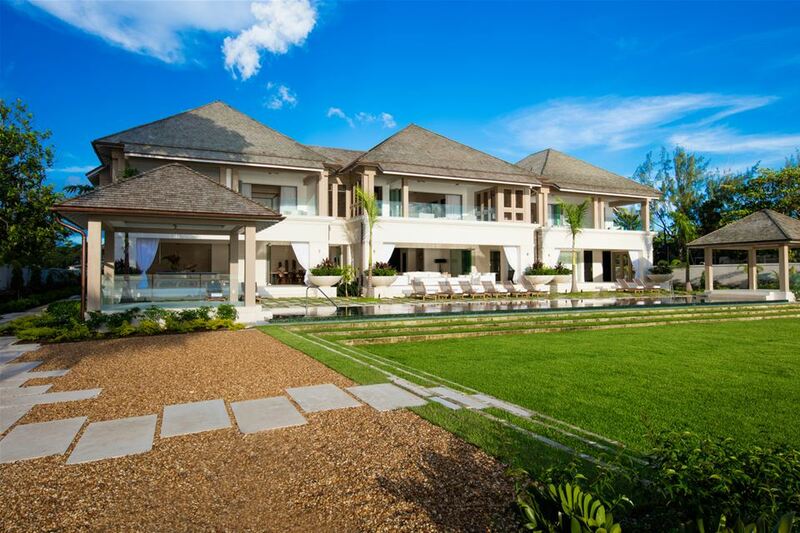 The property boasts a 25m infinity pool as well as a gym with the latest fitness equipment and a home theatre to ensure you will always have something to entertain you.